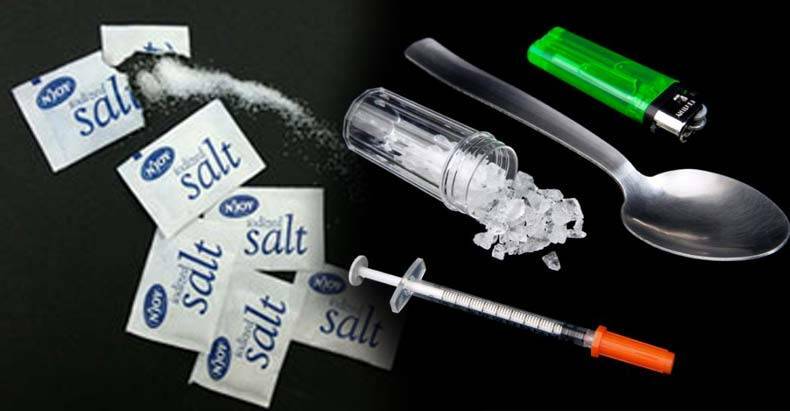 Queensland, AU — A man was recently held in prison for over four months because police falsely identified salt as crystal meth. Tests on the substance reportedly took several months, and the man was left to sit in jail until the state finally got around to testing the substance that got him charged with a crime. Eventually, when the test results did come back, it was found that the substance he was in possession of was Epsom Salt, not crystal meth as the officers assumed. The victim, who has not been identified by the media, believes that police treated him unfairly because he had previous charges. Although the charges against him were dropped, he was still forced to spend months in prison for a crime that he did not commit. Maryborough magistrate, John Smith told The Independent that “For the last 14 years nothing has been done (about the delays)… once again the government needs to have a look at what they are doing in relation to this”. As Smith pointed out, the period of time is allowed for lab tests in court cases is usually unreasonably long, in Australia, the United States, and many other developed nations. It is also sadly common for police to misidentify common substances as drugs, and arrest people until they can finally prove their innocence months later. “It has always been a concern for our clients about delay due to awaiting analysis where it is forensic,” the victim’s lawyer, Travis George said in a statement. “For the last 14 years nothing has been done (about the delays),” he added. As we reported earlier this year, a New Jersey man was awarded $35,000 because police misidentified his snack crackers as crack cocaine. Jolly rancher candy also cost a man his freedom after officers believed this popular candy to by meth. A woman had the ash remains of her beloved father dumped out and she was arrested after police mistook them for drugs. The victim in this most recent case has not yet come forward to say if they will be filing a lawsuit.